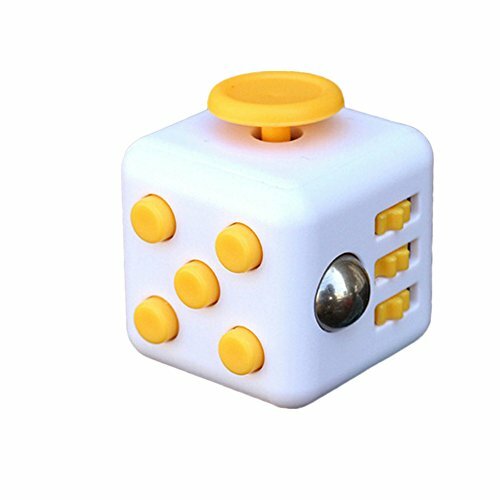 The Addictive Desk Toy That Helps You Focus! 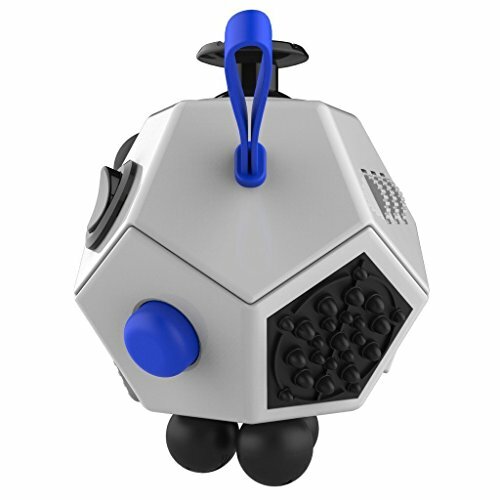 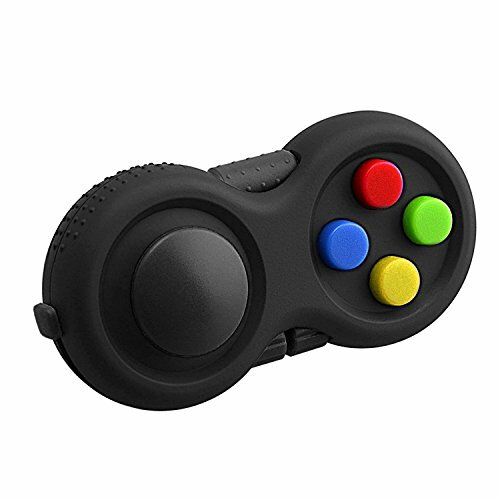 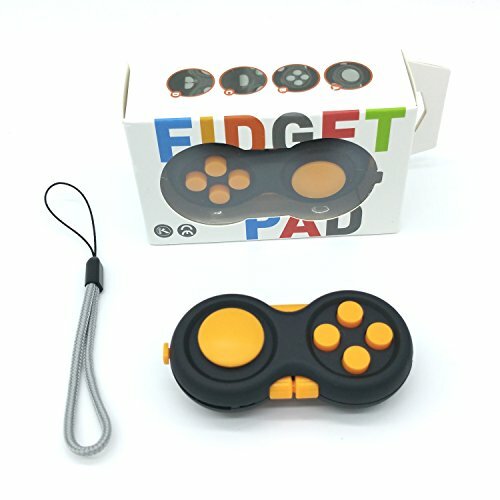 9 Fidgeting Features: Rocker, breathe, spin, flip, roll, lanyard hold, click, shift and massage. 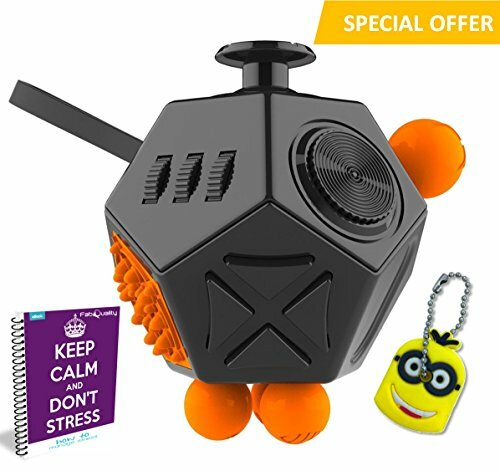 All-roundly relieve your stress and anxiety.